Katie’s kitten had lived a long life, but after her Funny Face kitty passed away Katie was quite sad. That was until one day when her uncle surprised her with a new kitten which he hoped might make her feel better. Katie loved her new kitty which she named Panther. As Panther grew, the two became the best of friends and Katie even made up a song which she often sang to her little black cat. But one day Panther slipped outside and disappeared. Katie was beside herself with worry. She didn’t know if or how she might ever find her little black kitty again. Where Did Panther Go?, by Vivian Zabel is a sweet story about the bond between a little girl and the pet she adores. This memorable tale will tug at children’s heartstrings as they sing along with Katie’s song in this lovely children’s picture book. Musical notes and lyrics are printed in the back of the book along with an interesting section on fun cat facts. 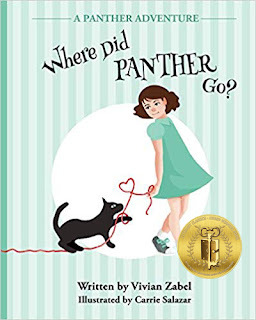 Recommended for home and school libraries, Where Did Panther Go? 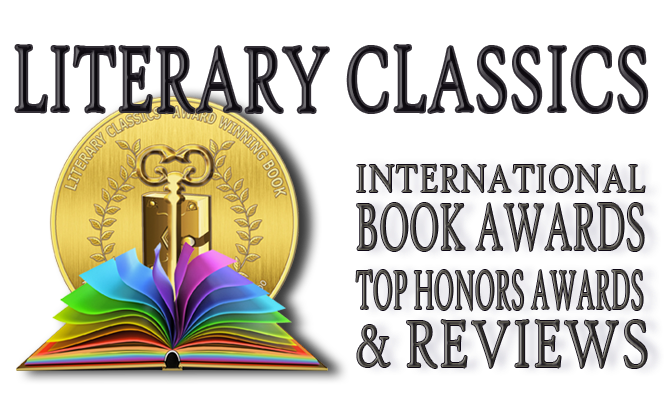 has earned the Literary Classics Seal of Approval.